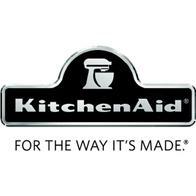 Shopping northwest of the Twin Cities for stylish storage solutions, kitchenware, dorm bedding or home décor ideas? 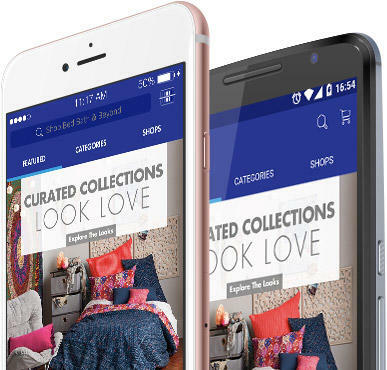 Get inspired at the Bed Bath & Beyond® store near you in St. Cloud; you’ll find it close by the Crossroads Center at the intersection of Highways 15 and 23 (Division St.). 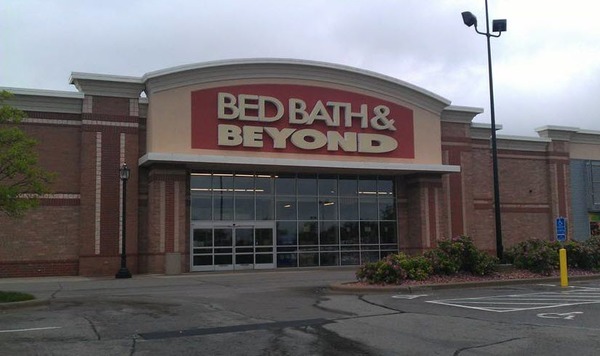 Shop all the brands you love and get everything you need for your home at this Bed Bath & Beyond® store located at 3959 Second Street South, Saint Cloud, MN 56301; (320) 253-0040. Make this store your first stop when you want to buy beautiful bedding such as shams, high thread count sheets and duvet covers; compare coffee makers, cutlery and cookware; stock up on cleaning and laundry supplies; browse decorative pillows, curtains, area rugs and accent furniture; shop clearance merchandise, small appliances, seasonal goods and more. Going to St. Cloud State University? Smart money says the college checklist and registry is the best way for students and parents to get shower curtains, comforters, bath towels, tailgating supplies (go Huskies!) and dorm essentials; friendly and helpful associates are ready to assist with your selections during store hours. Looking for the perfect hostess or special occasion gift? In addition to home goods and housewares, this store has a wonderful selection of gifts for every occasion; use the gift registry feature to create or shop a baby registry, birthday registry, housewarming registry, anniversary registry or to create your own custom occasion registry. Getting married? Wedding planning is a bit easier when you let our experienced personal wedding consultants help you create the perfect wedding registry. Visit today to pick your china pattern and discover the latest home décor trends.